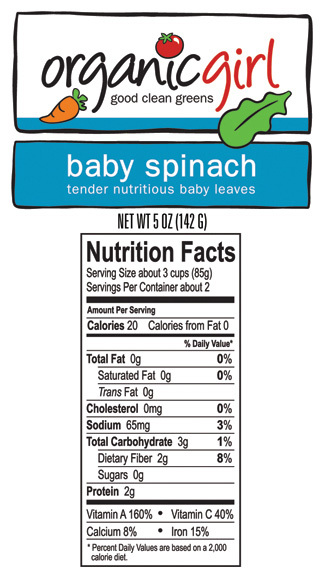 baby spinach is the original superfood. 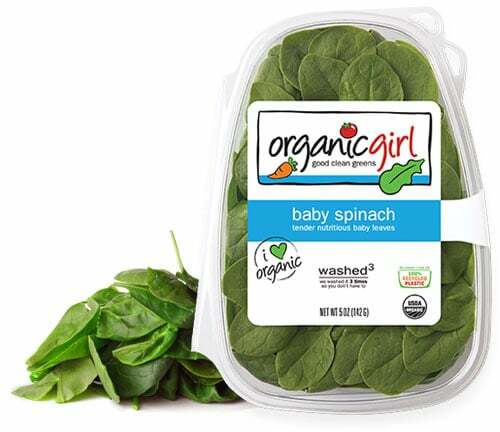 rich in antioxidants beta carotene, vitamins A and C, and an excellent source of folate and vitamin K, baby spinach is more than mature in nutrition with 10.4 mg of lutein per 85 g serving! 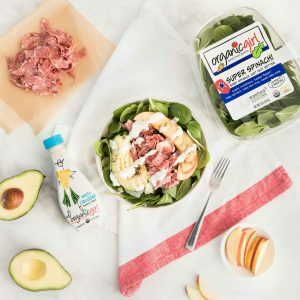 tender, tasty, and an incredibly versatile green. 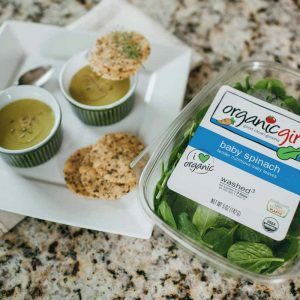 baby spinach is more than just a great salad. 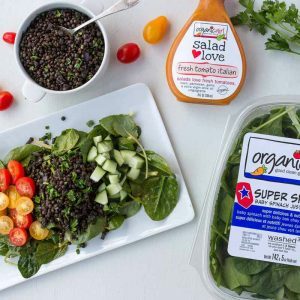 whether it’s a sauté, smoothie, juicing or cooking recipe – baby spinach adds a nutritional punch to your everyday favorites!